How big is your performance gap? Over time every organisation evolves as it reacts to internal and external threats and opportunities. 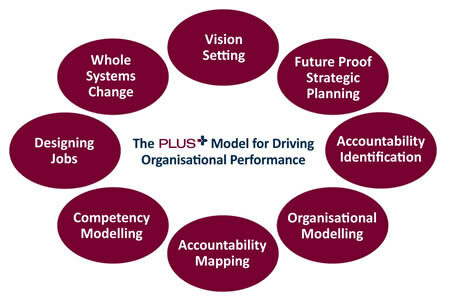 This can dilute the alignment and shared focus among leadership, creating a gap between what the organisation needs to achieve success and what it actually achieves.